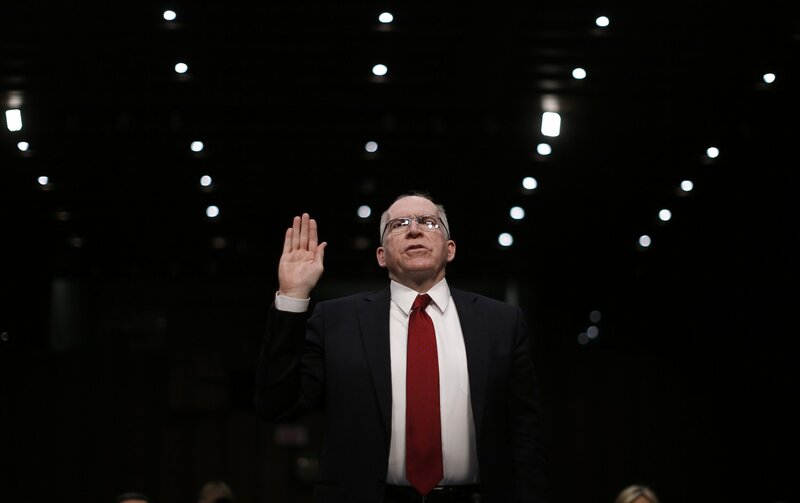 “The CIA,” according to the Senate Intelligence Committee, had “historical experience using coercive forms of interrogation.” Indeed, it had plenty, said the committee’s report released Tuesday: about 50 years’ worth. Deep in the committee’s 500-page summary of a still-classified 6,700-page report on the agency’s use of “enhanced interrogation techniques” after 9/11 there is a brief reference to KUBARK, the code name for a 1963 instruction manual on interrogation, which was used on subjects ranging from suspected Soviet double agents to Latin American dissidents and guerrillas. The techniques will sound familiar to anybody who has followed the raging debate over interrogation techniques adopted by the CIA to break Al-Qaeda suspects in secret prisons around the world. When the going got tough, the CIA got rough. The 1963 KUBARK manual included the “principal coercive techniques of interrogation: arrest, detention, deprivation of sensory stimuli through solitary confinement or similar methods, threats and fear, debility, pain, heightened suggestibility and hypnosis, narcosis and induced regression,” the committee wrote. Many such methods were used on a Cold War-era Soviet defector whom a few CIA officials suspected of being a double agent. They came to light in a congressional investigation over 25 years ago. “In 1978, [CIA Director] Stansfield Turner asked former CIA officer John Limond Hart to investigate the CIA interrogation of Soviet KGB officer Yuri Nosenko using the KUBARK methods—to include sensory deprivation techniques and forced standing,” the committee reported. But the CIA reached for KUBARK when U.S.-backed Latin American military regimes were faced with human rights protests, left-wing subversion and armed insurgencies. “Just five years” after Hart expressed his dismay about torture on Capitol Hill, “in 1983 a CIA officer incorporated significant portions of the KUBARK manual into the Human Resource Exploitation (HRE) Training Manual, which the same officer used to provide interrogation training in Latin America in the early 1980s,” the Intelligence Committee report said. The new HRE manual was also “used to provide interrogation training to” a party whose name was censored in the committee’s report but was almost certainly the Nicaraguan Contras, a rebel group the CIA created to overthrow the Marxist revolutionary government in Managua. Other veterans of the Latin American counterinsurgency wars were key players in the questionable post-9/11 interrogation practices exposed by the Senate committee, although they went unmentioned in its report because they were not CIA officers. Retired Army Colonel James Steele, along with another retired army colonel, James H. Coffman, helped the Iraqi government set up police commando units and “worked...in detention centres that were set up with millions of dollars of U.S. funding,” the London-based Guardian newspaper and the BBC reported in a joint project in 2013. Steele had been commander of the U.S. military advisory group in El Salvador during its 1980s civil war, a struggle remembered chiefly for the “death squads” the regime used against nuns and priests allied with the poor. Steele had previously been decorated for his service in South Vietnam as a U.S. Army reconnaissance patrol leader. The CIA’s Vietnam interrogation centers, jointly run in most cases with its South Vietnamese counterparts, were chiefly designed to extract information from captured Communist guerrillas, spies and suspected underground political agents, in order to launch attacks. Sometimes, however, a confession was used to then parade an apostate through South Vietnamese-controlled neighborhoods, like a trophy. And prisoner abuse, including torture in so-called “tiger cages,” was common, according to many witnesses and other sources over the years. In 1969, the Army filed murder charges against the commander of the Green Berets in Vietnam and seven of his men after they used hallucinogenic drugs on a suspected double agent and killed him after he failed to confess. The charges were eventually dropped after a fierce lobbying campaign by then-CIA director Richard Helms, who feared a trial would expose abuses under the agency’s secret Phoenix assassination program. After Vietnam and El Salvador, Steele went on to work in Baghdad under General David Petraeus, according to the account by the Guardian and BBC. He took Coffman with him. Petraeus commanded CIA and military special ops groups working jointly against Al-Qaeda in Iraq. “They worked hand in hand,” an Iraqi general, Muntadher al-Samari, said of Steele and Coffman. “I never saw them apart in the 40 or 50 times I saw them inside the detention centres. They knew everything that was going on there...the torture, the most horrible kinds of torture.” Steele and Coffman could not be reached for comment. 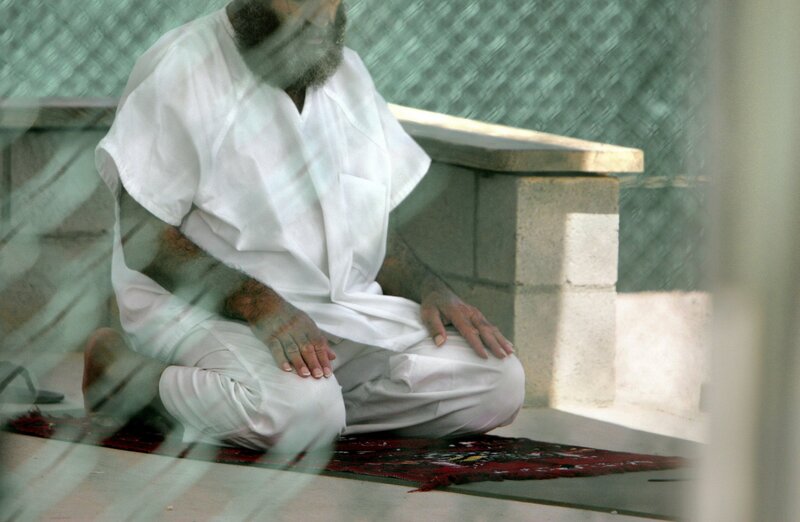 The prison abuses in Iraq, however, turned out to be the loose strings in the otherwise tightly wound U.S. interrogation program. When the photos of the abuses at Abu Ghraib exploded in the media in April 2004, at least one American ambassador in an unidentified country demanded to know if the CIA was doing anything similar under his roof that he didn’t know about. 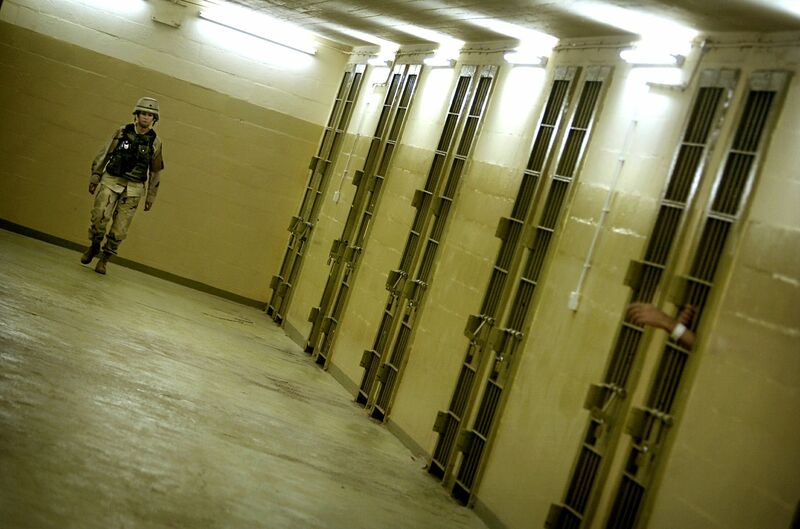 The Senate Intelligence Committee was disturbed enough by the Abu Ghraib revelations to arrange a classified briefing. “The media reports caused members of the Committee and individuals in the executive branch to focus on detainee issues,” the committee’s report said. Top CIA officials were summoned to Capitol Hill. Their testimony was basically: That’s the Army, not us. One member of the committee was soothed. “I understand,” the senator said, that the “norm” of CIA interrogations was "transparent law enforcement procedures [that] had developed to such a high level...that you could get pretty much what you wanted” without torture. That understanding would come later.